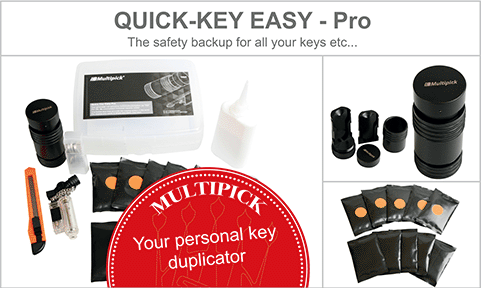 Welcome to a new era in lock picking! A development with high utility value. Fitted with headless screws instead of fix seal plugs. Fast and individual change of pins without laborious disassembling - simply great. The new generation of milling burrs. 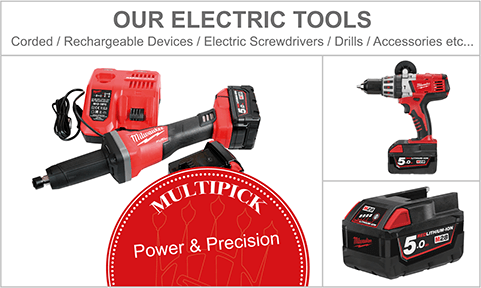 effective as our ultimate selection of opening tools! 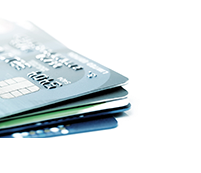 More than 70.000 customers had a problem – We offered the solution! No matter if you're looking for a lock-cracker, pick set, hammer or even a screw driver - then you have come to the right place! 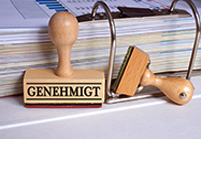 We offer a wide range of special professional tools for locksmiths, administrations and Full-Service-contractors. 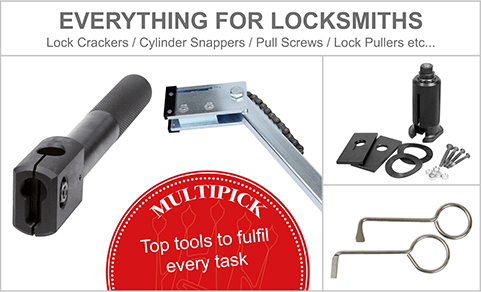 Some of our products consist of EDC gadgets to Lock picking-tools for cylinder locks as well as window opening tools. The "Bell" destructive lock opening tool for closed doors is a must have piece of equipment for janitors & key services. 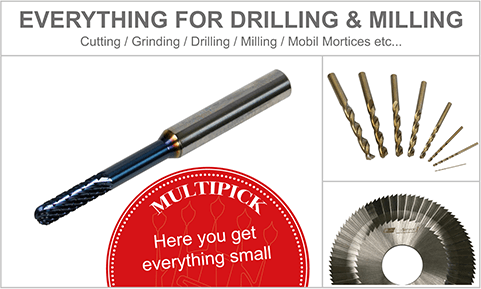 Milwaukee milling machines and power drill drivers are useful when it comes to manipulate cylinder locks. If the door is just closed, you may use handy bypass tools like door latch sliders, thumb turners and our emergency tool kit for a non-destructive entry. These tools can come in handy also for housewifes should they need a quick entry. If the door is locked, we recommend high profile destructive opening kits & lock snappers such as the Lockforce, QA Pro 2 or the Ultimate opening set. Of course you will also find in our range of products special pull screws PREMIUM-PLUS, ZIEH-FIX® and Pittbull for the tricky task of pulling the cylinder lock. Lock Picking as a sport, no matter if private, in a club or in a technical school, with our Elite picks and lock picking training videos you will be able to improve your picking skills. Lock pick accessories such as practice cylinders, bogota pick kits, extractors and electric lock pick guns are available in our online shop. 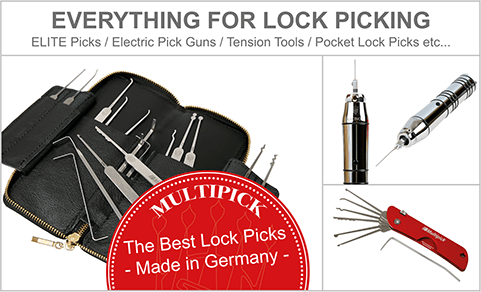 E-Picks of the brand Multipick, Klom, Dino and Wendt are part of our stock ; and not forgetting to mention our best sellers - the Multipick MHP & Kronos which has been acclaimed by lockpickers arount the world to be top notch electric vibrating picks. You will find a variety of door & lock cylinder opening tools for military, fire departments and law enforcement authorities in our online store as well as tools for vault and safes openings, endoscopes and magnetic drill stands. Tools for the vault and safes opening, the use of Hobbs picks, Overlifting picks, Thermic lances and Magic Key are important accessories for the specialist. 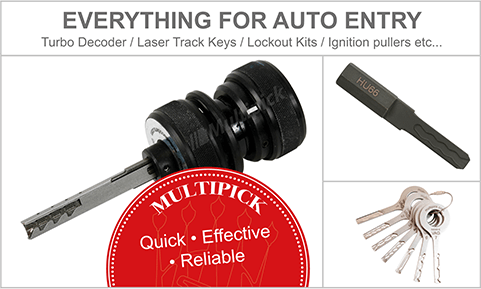 For automotive dealers the Turbo Decoder, laser track key simulator & power keys are essential tools to carry along when assisting a client in the event of a lost key or even when performing roadside assistance. 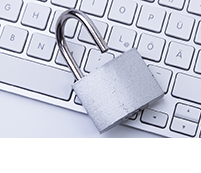 If you with to receive the latest trends regarding tools for locksmiths, then we invite you to register for our Multipick | Focus-Newsletter. Welcome to Multipick.